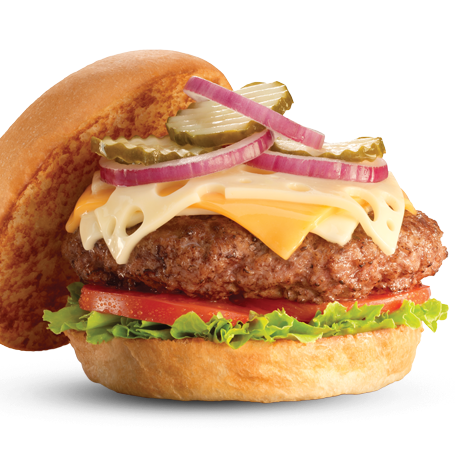 Burgers are America's great go-to food and Fuddrucker's in Sevierville is the go-to place in the Smokies to get your burger fix. Their slogan is "The World's Greatest Hamburgers" and they seek to make the world happy, one hamburger at a time. Hamburger obsession? Maybe so and that means that every time you go to Fuddrucker's you are guaranteed a great hamburger. Great hamburgers start with quality meat. Fresh, never frozen, 100% USDA All-American premium cut beef. They offer 1/2, 1/3 and 2/3 pound burgers grilled just the way you want it. 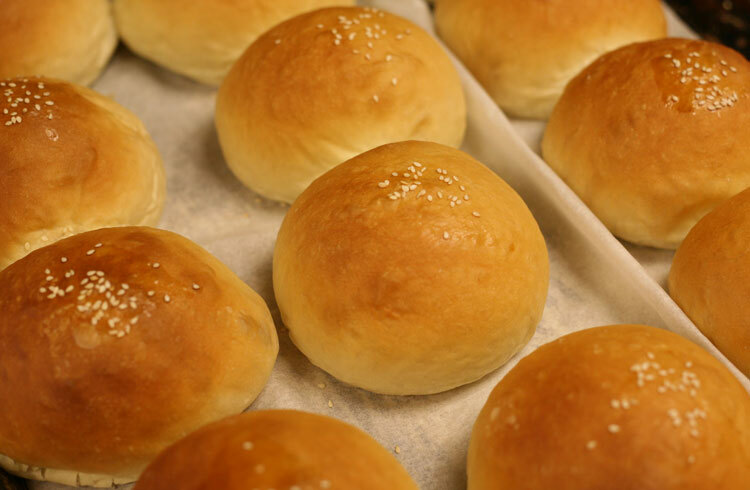 Great hamburgers can't go on ordinary buns so Fuddrucker's bake their sesame seed bun from scratch every day in their own bakery to get that crisp outside, melt-in-your-mouth, fresh-from-the-oven taste that compliments your grilled burger. Then you top off this great burger at the Build Your Own fresh produce bar with a variety of fixin's and toppings to suit your taste. 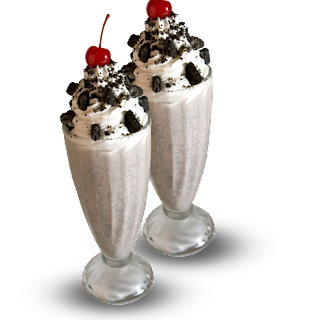 And nothing compliments a great burger than your favorite drink or a hand-blended, rich and creamy shake. And for dessert try some other great American goodies like home-baked cookies, brownies or pastries from their bakery. Chocolate Chip, Oatmeal Raisin, White Macadamia Nut, Sugar Cookies and more. Stop in at Fuddrucker's on your way to see Loretta Lynn in Concert at Country Tonite Theatre, The Tennessee Smokies Baseball home opener, or the Smoky Mountain Winefest. Or just stop in if you are refueling between activities like Go-Karting, Ziplining or hiking in the Great Smoky Mountains National Park. You can win a gift certificate to Fuddrucker's in Sevierville if you go to www.facebook.com/SmokyMountainsLodgingGuide/ the Smoky Mountain Lodging Facebook page at . There you can "Like" the Fuddrucker's Contest Photo and Share and Comment on the picture or contest. To help you plan your trip to the Tennessee Smokies, go to www.smokymountainslodgingguide.com/ to check out the deals for area accommodations in Gatlinburg, Pigeon Forge and Sevierville.